You were born with everything you need to take life to the limits. 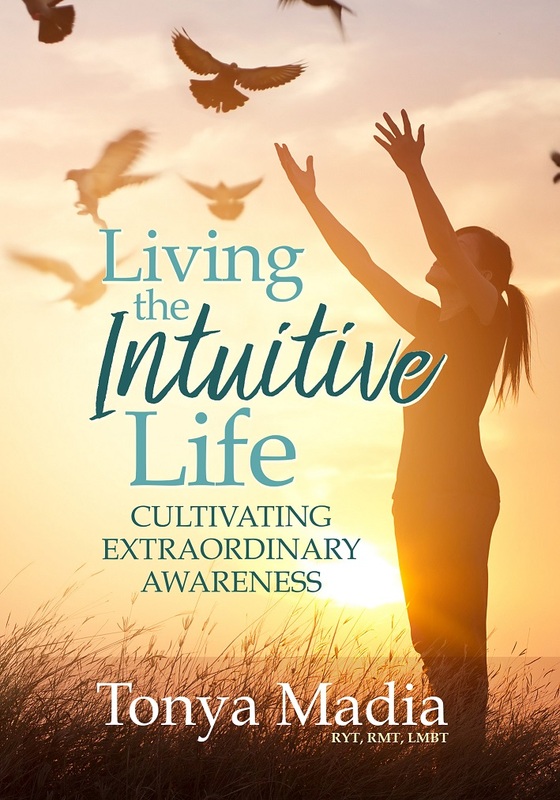 Living the Intuitive Life will show you how to awaken your natural intuitive powers and abilities with ease so that you can achieve your goals, overcome obstacles, enjoy more energy and health – and have fun! Don’t let perceived limits stand in the way of your abundance, love and beauty. Tonya Madia shares the life wisdom she has been teaching her students for years. Inside you will find inspiring stories, down-to-earth advice, and helpful exercises to start enjoying life to the fullest.